In this video, Pastor Tom Thompson looks at the effect of the Rapture on Israel. 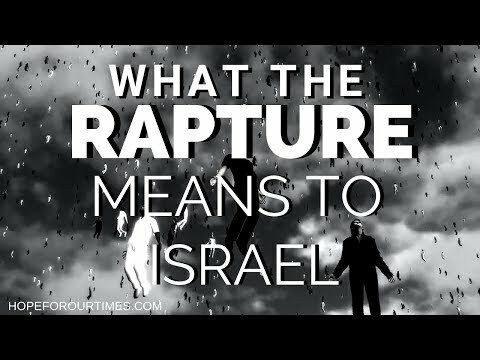 What does the Rapture mean to the nation of Israel? Will the Rapture lead to the introduction and rise of the anti-christ? 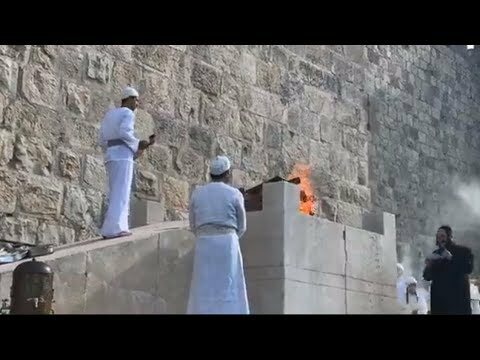 Does the Rapture have anything to do with the building of the Third Temple? Find out in this thought provoking message from Pastor Tim Thompson. Pastor J.D. talks about a great earthquake in Israel at the time of Ezekiel 38’s fulfillment and how close we are to the end times. 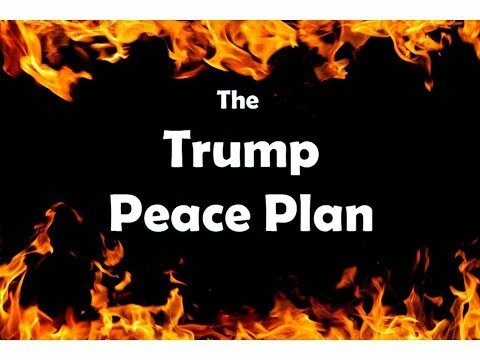 Plus the Syria/Israel border and the meeting between Trump and Putin. Amir's special update on the historic US Embassy move to Jerusalem today, the Palestinian's violence and Nakba Day, regional developments and much more! 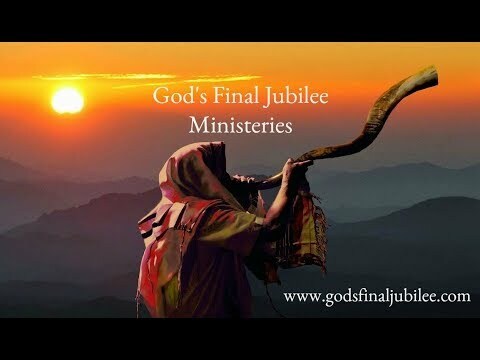 Pastor J.D.gives an urgent prophecy update and gives a great summary of recent events and how that fits into the framweork given in scripture. A bit lengthy, but well worth watching!!! Following Trump's exit from the Iran nuclear peace deal, Iran and Israel have exchanged fire over the border near the Golan Heights. This video is Amir's update from Jerusalem of the IDF airstrikes overnight in Syria and commentary on regional developments. Jeff at Unsealed, takes us on a journey explaining from scripture that the "fig tree" in Jesus parable, represents Israel. And what does this mean? now that we find ourselves in the year of Israel's 70th anniversary (2018).